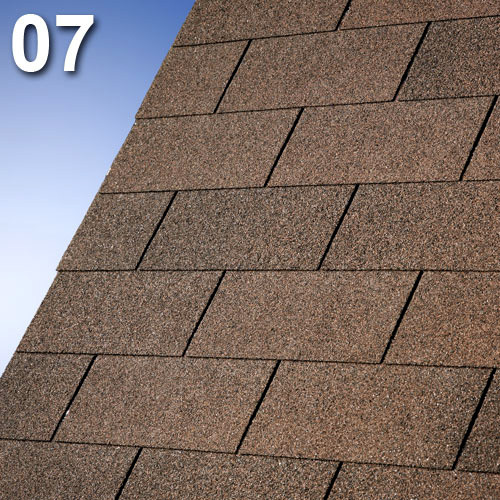 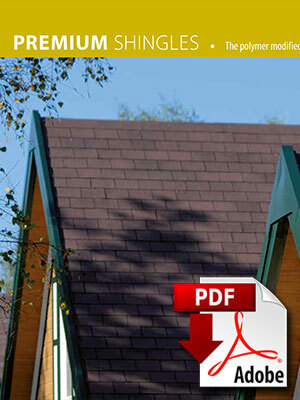 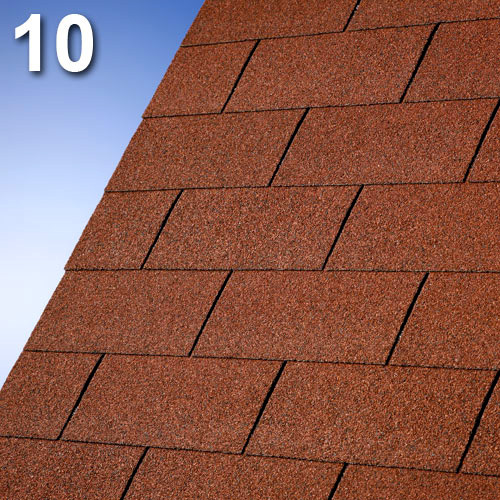 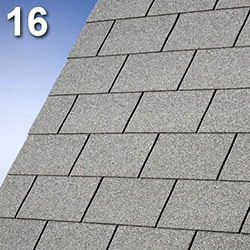 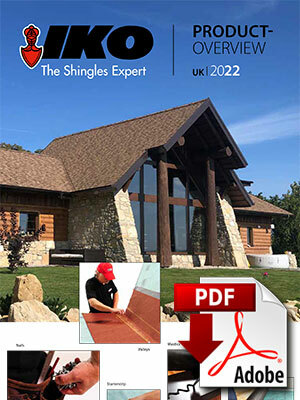 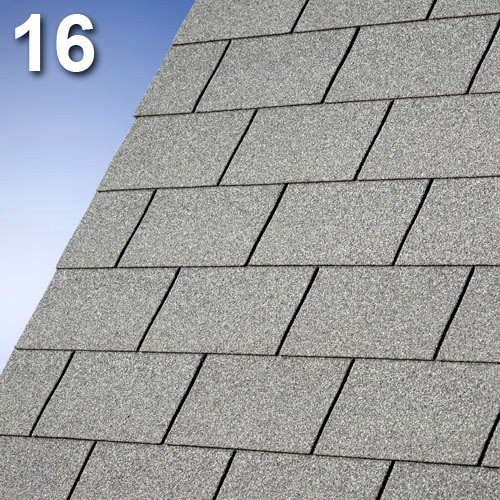 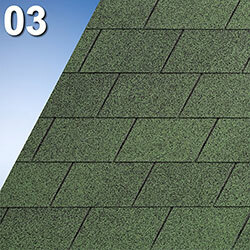 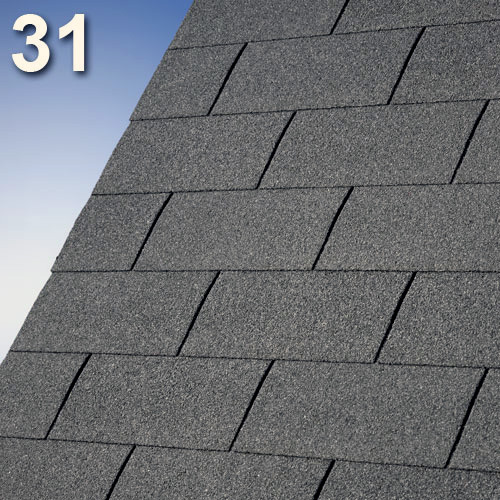 Monarch is the top-of-the-line bitumen shingle for enhancing creativity in roof design. Monarch is the ideal solution for complicated roofs without sacrificing beauty or waterproofing characteristics when working the details. 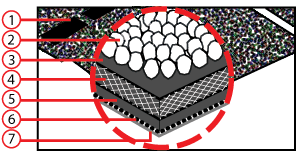 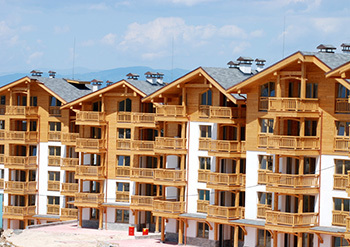 The homogenous composition of highly modified weather resistant bitumen, the colorful finishing with ceramic minerals and the heavyweight fiberglass reinforcement guarantee Monarch’s excellent durability. 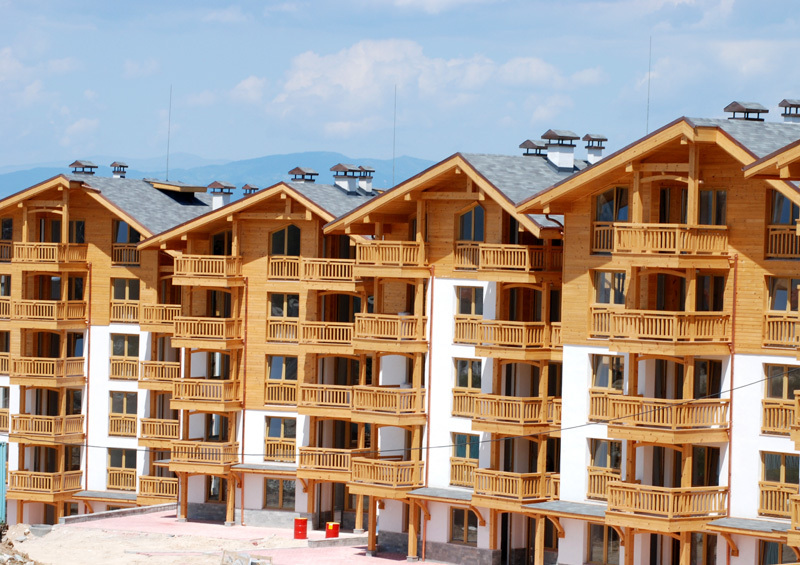 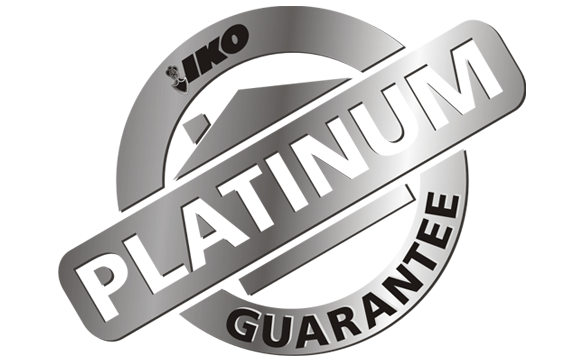 With characteristics and performance largely exceeding the EU norms, Monarch bitumen shingles are the standard for the future.